Is my sale pitch compelling? Would I have agreed to fix up a meeting, provided any of my sales rep would have called me up as a prospect? One of the possible reasons for low sales can be your own lukewarm approach that is weakening your salespeople. So if your own story lacks the spark to compel others to want to do business with you – you can’t expect your sales team to perform brilliantly. Problems catch human attention more quickly than opportunities. 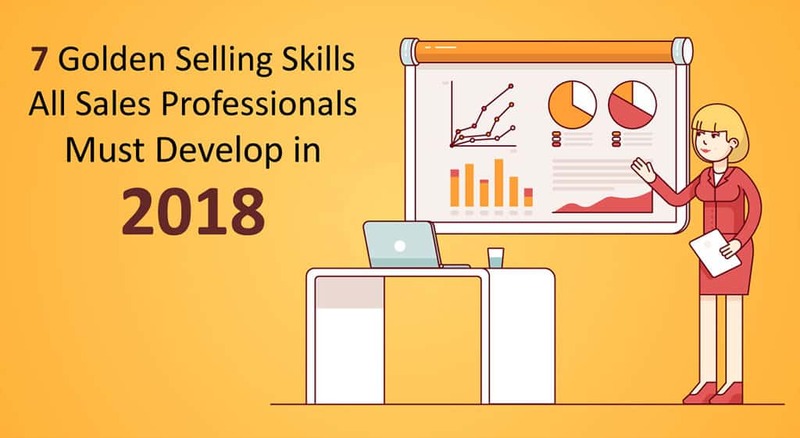 The more you and your sales team emphasize upon solving the problems of the prospects – the better! You will get an instant attention of the prospects which will help you take the interaction further. Tip: Look at the earlier customer problems that you have solved through your products/services. Make a list of the probable problems that your product/service solves. Discuss it with your team. 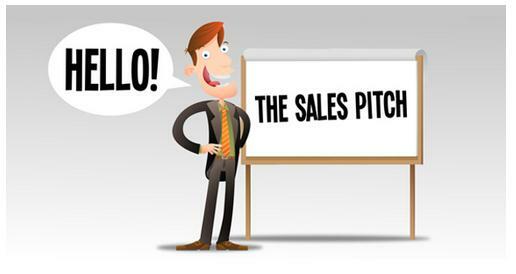 Develop a starting point (based on it) for the sales pitch. 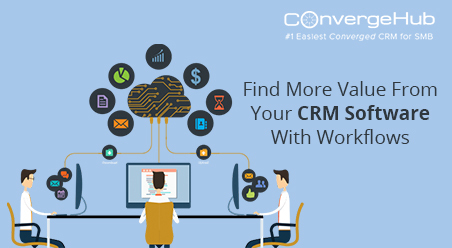 Include it in the sales process and update it in the CRM. 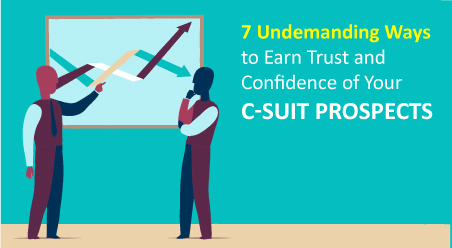 Majority of the sales transactions get stuck at the final point: COST. To tackle this, make your prospects understand the value of your product/service. Give compelling comparisons to make the message clearer. Example: if you offer a product at $40, compare it to the similar $150 product offered by your competitors. This huge price difference will make your prospective customers feel more compelled to purchase your product. What attracts you to read a story in the newspaper? Headlines right? The same applies for sales proposals too. 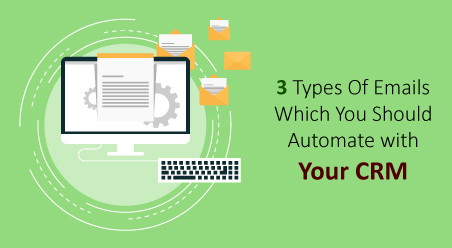 Especially if you deal with high-end prospects who juggle with hundreds of mails per day. 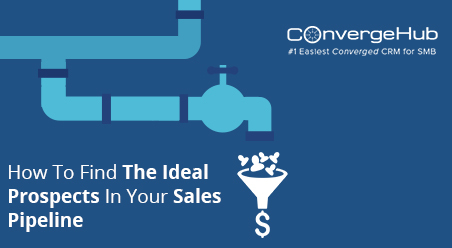 Dealing with them, there’ll be high chances that your sales proposals might go unnoticed. The only way you can grab their attention is through a compelling headline. Include the practice of writing headlines for the sales proposals. Make this an important part of the sales process. Train your sales people to write compelling headlines for all sales proposals. Very soon, you’ll find improved quality of your proposals with more positive responses from the prospects. Having a generic sales pitch with the prospects will not help you. Chances are that your competitors might also be telling the same story. Be different and come up with your own USP. Refer to old case histories where you have solved significant problems of customers. Maintain punctuality in what you do. 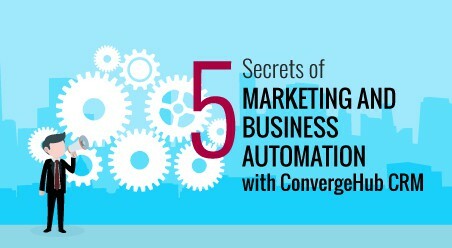 Use Sales Force Automation software to automate sending follow-up emails to prospects.